Singapore - A Prachatai reporter attended the ASEAN Civil Society Conference/ ASEAN People’s Forum (ACSC/APF) 2018 on November 2-4. 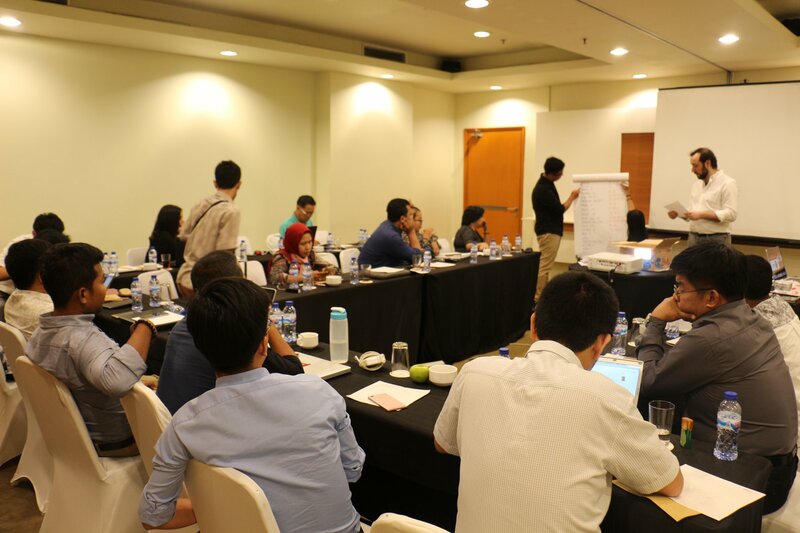 Around 200 participants across Southeast Asia convened to discuss various regional issues. They also drafted the statement in order to submit to the ASEAN Summit which is to be held on 11-15 November. 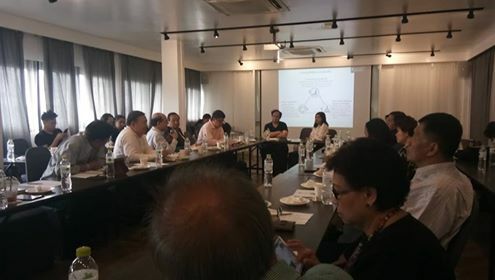 Nov. 7 - Bangkok Prachatai participated in discussion among media practitioner, academic and civil societies. The topic discussed about establishing the fund to support media capacity development and raise audiences’ awareness in importance of the media. Prachatai on the media forum discussion. 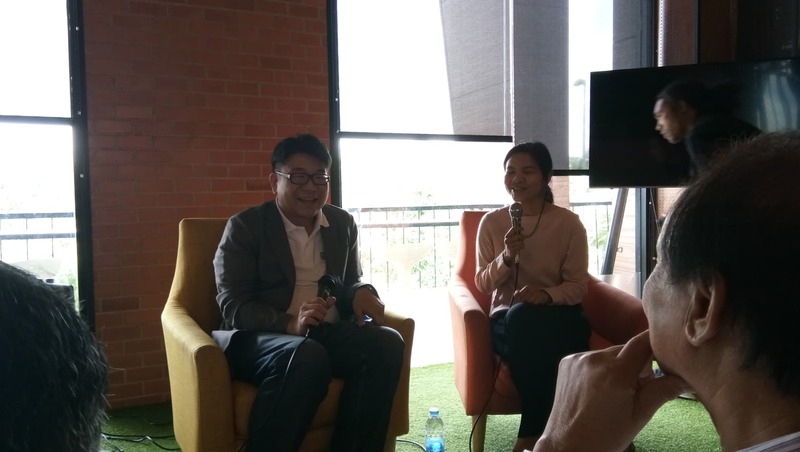 Prachatai staffs joined the panel the first Media Forum “Journalist in the leaping Digital Age: Opportunity and Challenge”. Event was held by the National Press Council of Thailand, Media Fun Facts and the Centre for Humanitarian Dialogue. Panelists talked about the internet development in Thailand and media landscape in the era that technology become both valuable tools and obstacle. Many media practitioners, academics and also some local press alsoparticipated this panel. 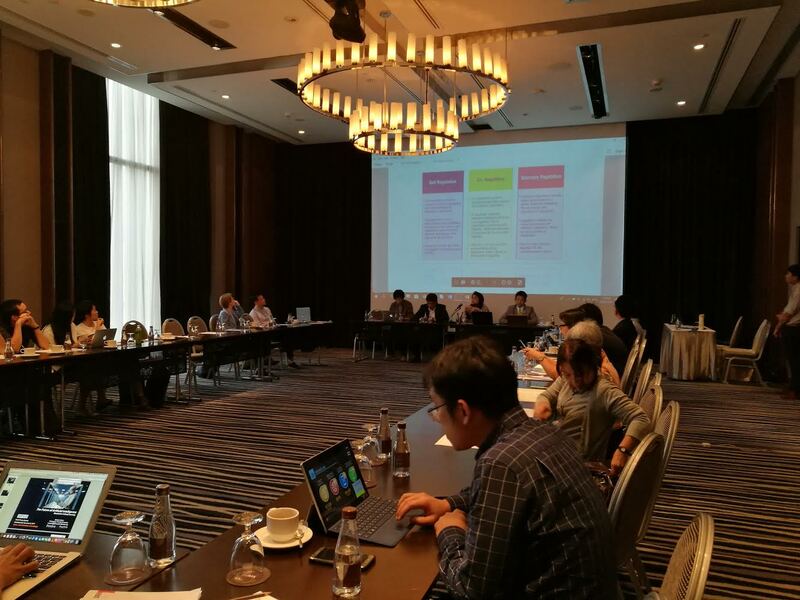 14 Jul 2018 - Prachatai reporter attended in brainstorming session; ‘The 3rd Humanizing Digital Transformation: The Future of Freedom of Expression and Challenges for Content Regulation in a Digital Age’ at the Amara Hotel Bangkok-Surawong. The panel was held by the Thailand office of Friedrich Ebert Stiftung (FES). Participants discussed about the internet content regulation in this digital-age and its effect on freedom of expression. The discussion focused on analysing the current situations and finding the possible measure framework to handle such the challenge. 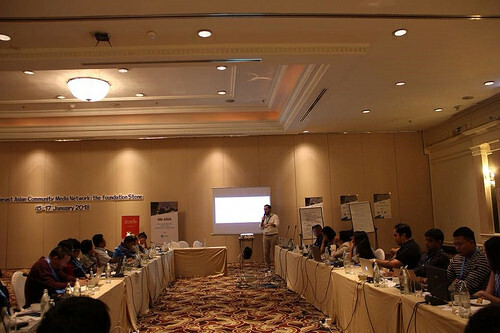 Prachatai attended the South&Southeast Asia journalist union conference held by IFJ. FCEM attended the LGBTI Pride Month event. 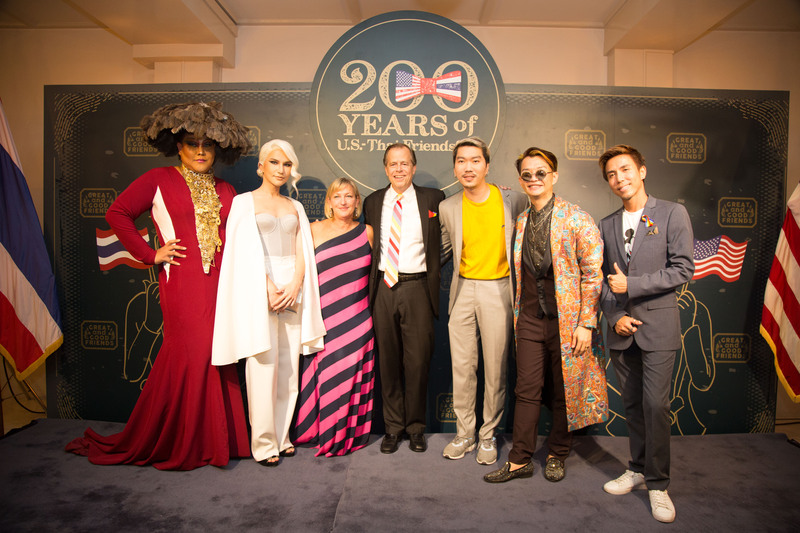 Bangkok - June 13th, 2018 FCEM staffs were honored by the Ambassador of the United States of America, Mr.Glyn T. Davies to attend the LGBTI Pride Month event at the Ambassador’s Residence of the U.S. His Excellency also gave a warm welcome to all Thai and foreign guests with his speech and feast. Jakarta - 8 April, FCEM became a member of the Alliance of Community Media in Southeast Asia (ACMSEA). 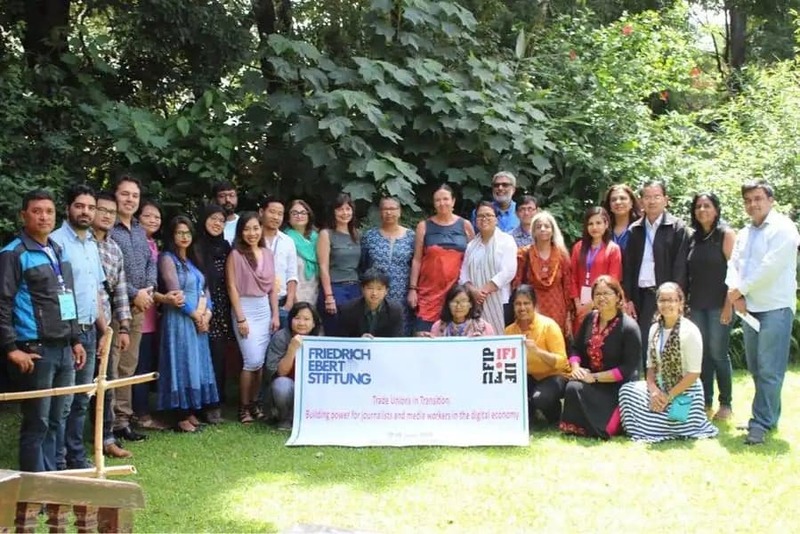 It is a newborn community media network in southeast asia that aims to promote and defend the right to information and freedom of expression, serving the communities development and well-being, uphold human dignity, adhering to ethical standards, collaborate to build capacities, establishing solidarity, support and collaboration. ACMSEA currently consisted of experienced media practitioners in many platforms from Indonesia, Philippines, Malaysia, Cambodia, Vietnam, Thailand and Myanmar. 15 Jan 2018 The meeting was organized by CFI and FCEM. The meeting was held after general meeting and group training sessions since July, 2017. 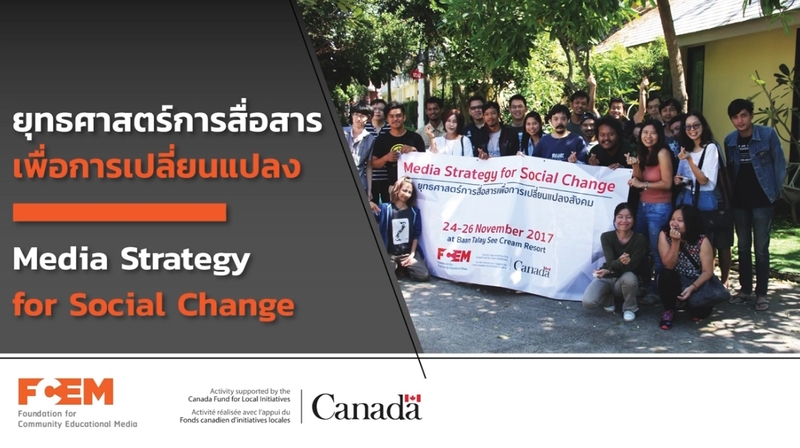 The purpose of meeting in Chiang Mai was to organize a community media network in Southeast Asia. 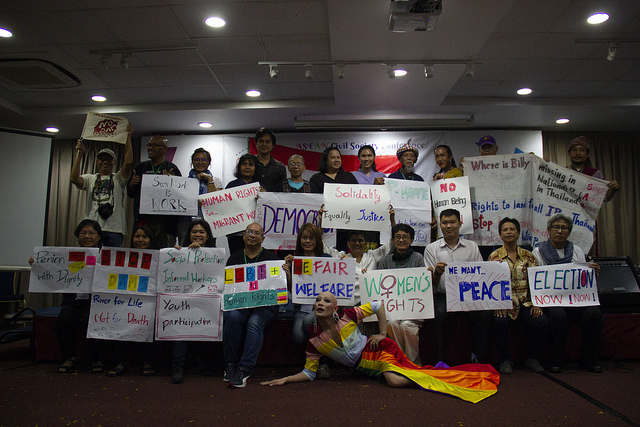 Participants are community media advocates, media and activists from various countries in Southeast Asia. The Meeting involved fruitful discussions about establishing network mechanism in many aspects. The final meeting will be held in Indonesia at March 29th.